Once in a while, we want to simply clean our computers from all the unnecessary data we have the habit to pile up on it. It is quite a good habit, however, sometimes accidents happen when we do this. Namely, we can erase data that we actually didn’t want to delete. In these cases, it is always great to have a tool that can magically undo what we have done wrong. 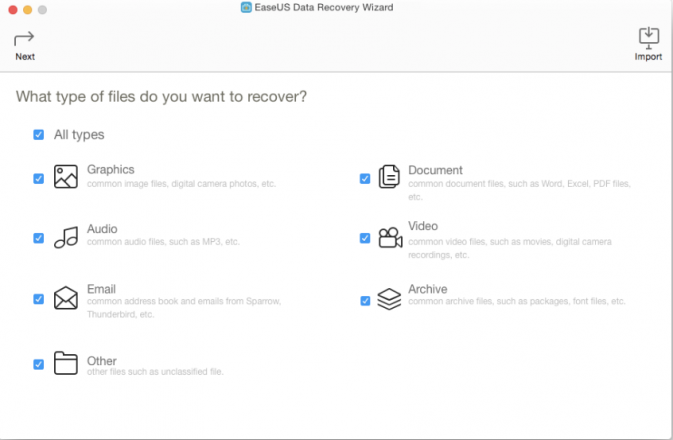 The EaseUS Data Recovery Wizard for Mac is one of the best tools for this. It can recover a variety of data that was lost in a variety of ways. 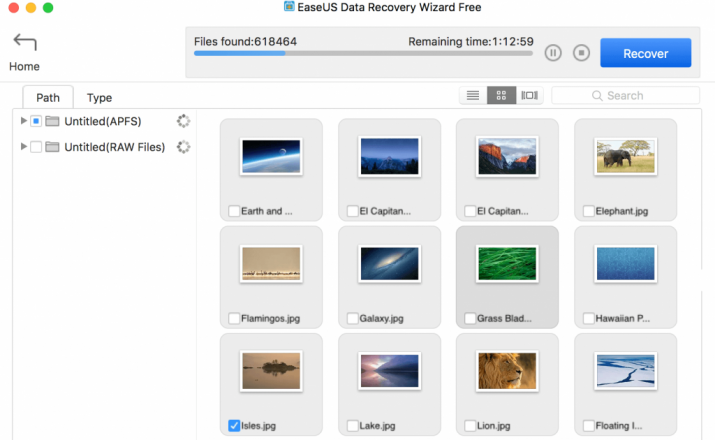 In order to use the EaseUS data recovery wizard for Mac, all you need is a Mac, an internet connection and a little space on your device. After downloading and installing it, it only takes a few minutes to become an expert in using this software. Once you do this, there is a good chance that it will become one of your best friends in the whole world. Especially if you often find yourself in the situation of having erased something you shouldn’t have. The Mac data recovery software can bring back your deleted, lost, or formatted photos, videos, music files, documents, even emails, and archived files. The software is able to recover more than 200 file types easily. Downloading and installing the software is extremely easy, anyone can do it. After the Mac data recovery software is installed, there are only three steps to complete in order to recover your data: specify the location where you think you lost the data you want to recover, scan the device or the partition of the device where the lost data was last seen, filter the scan results, preview the found data, and recover only the ones you need. 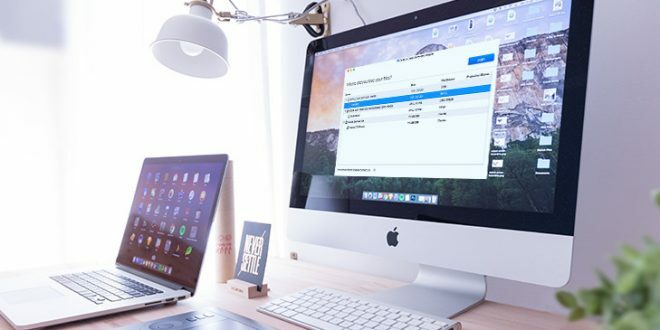 Users have two ways of scanning their Mac desktop, notebook, or other storage devices connected to them: hard drives, SSDs, USB drives, memory cards, SD or CF cards, digital cameras, iPods, and more. Users can opt for a quick scan, which will take only a few minutes, or a deep scan, in case the former doesn’t deliver the expected results. 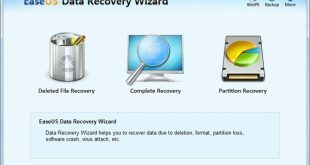 In these two processes, EaseUS data recovery wizard for Mac will identify all the data lost due to permanent deletion (when you empty the Trash), formatted data, data that went missing due to partition loss, and even data that’s gone because of system crashes, MacOS updates, sudden power-offs and more. One of my favorite features of the EaseUS Mac data recovery software is the one that allows users to import/ export scan results. Even though I might be looking for a certain document on a partition, and I find it, it is always great to be able to export the scan results so that next time, when I might be looking for something else, I can take a quick look at them and easily identify the location of the data I am looking for at the time. It saves a lot of time and it just makes everything even simpler. 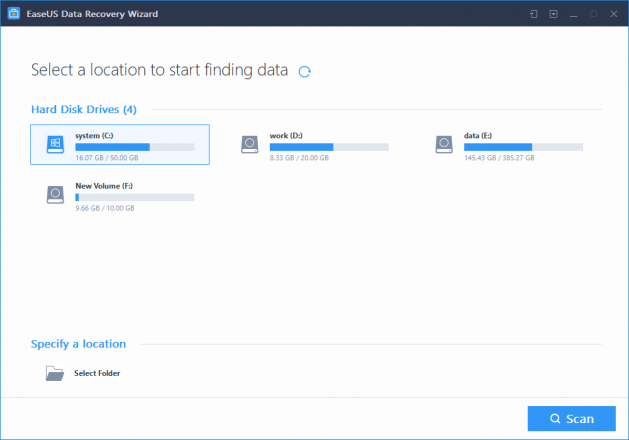 I have used the previous versions of the EaseUs Data Recovery Wizard for Mac, and I was quite satisfied with them, however, I have to admit that the 11.8 version has some nice new capabilities compared to the previous one. The new version supports MacOS 10.14 (Mojave), it has the ability to save the recovered data to cloud, it allows users to preview PDF files, it recovers .flac files with better quality, and it filters the system and hidden files automatically. Also, it is notable that users can search specified folders by name after scanning and that the software scans HFS and HFS+ partitions more quickly. Overall, it is simply a better version of the software, also available for free, just like the previous ones. Indeed, the mac data recovery tool is available for free. However, those who choose to invest in the Pro version of the software will have some extra benefits. First of all, with the free variant of the tool, you can only recover 2GB worth of lost data. With the Pro version, the limit is the sky. Not even that, because you can recover an unlimited amount of data. Also, Pro users have free lifetime technical support. Yes, it does cost $89.95, but you are set for life. 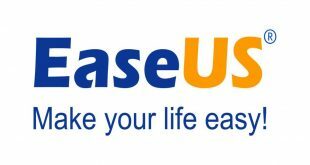 To sum it up, I think that those who are thinking about using EaseUs only need a few key information: it allows you to recover almost every kind of data you could possibly work with. It can recover this data from all of your devices, not only from your computer. You will never have to worry about permanently losing photos, videos or other data again. Basically, it can become your guardian angel, no matter how often you find yourself in the situation where you accidentally deleted data you actually didn’t want to. If you don’t believe me, you can always try out the free version of the software and see for yourself.